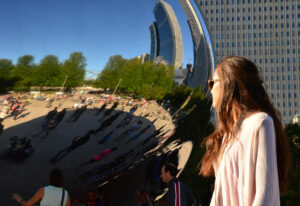 Everyone in Chicago can tell you about “The Bean”. 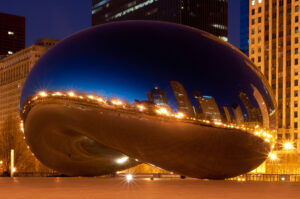 Not everyone will remember that its official name is Cloud Gate. 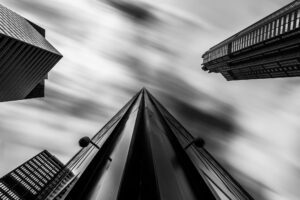 Made of highly polished stainless steel plates, its beautiful shape (from which it got its name) and amazing reflective properties makes this a great sculpture and a wonderful photographic opportunity.